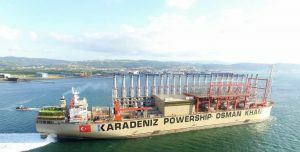 Ghana will enjoy uninterrupted and reliable electricity due to the arrival of the world’s largest Powership, the 470 MV Karadeniz Powership Osman Khan ,says the Corporate Communications Specialist for the Karpowership Ghana Company Limited. In a press release on Friday, Ms. Sandra Amarquaye said the Powership, which will generate a total of 450MW of electricity directly into the national grid for ten years, was an agreement signed between the Electricity Company of Ghana (ECG) and Karpowership Ghana Company Limited as part of Government’s bid to end Ghana’s power crisis. 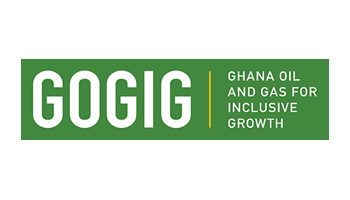 Ms. Amarquaye said the 470 MW Powership would supply electricity through thermal power generation with its dual fuel engines and combined cycle power generation technology. 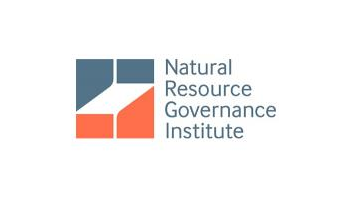 “The Powership will initially use low Sulphur Heavy Fuel Oil (HFO) to generate electricity, but the fuel will be converted to Natural Gas as soon as local Natural Gas supplies become available, ensuring cost savings for Ghana,” she said. 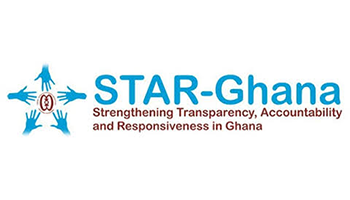 She said that Karpowership continued to perform her Corporate Social Responsibilities to Ghanaians since it began operations in December 2015 through the numerous projects it had undertaken. She said Karpowership had provided bursary for brilliant but needy students in some schools, had provided school supplies to selected institutions, furnished a computer laboratory for a school, among others. 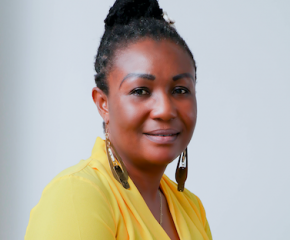 Ms. Amarquaye observed that Karpowership was the only owner, operator and builder of the first floating power plant fleet in the world and played an active role in medium to long-term investments with more than 2200 employees. “Currently, Karpowership owns and operates 13 Powership with an installed capacity of 2.7 GW and 5.3 GW Powerships under construction, and is operational in Ghana, Indonesia, Lebanon and Zambia (via Mozambique),” she said.